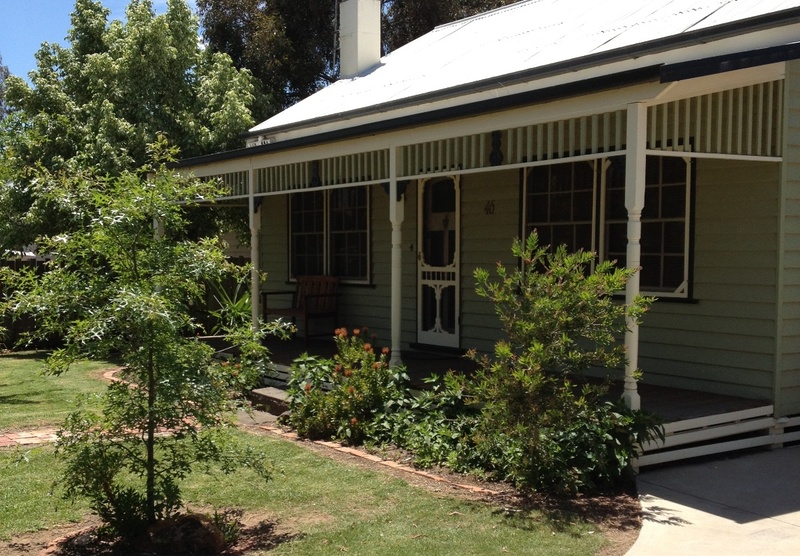 Paringa Cottage, Echuca is truly pet friendly accommodation in Echuca. 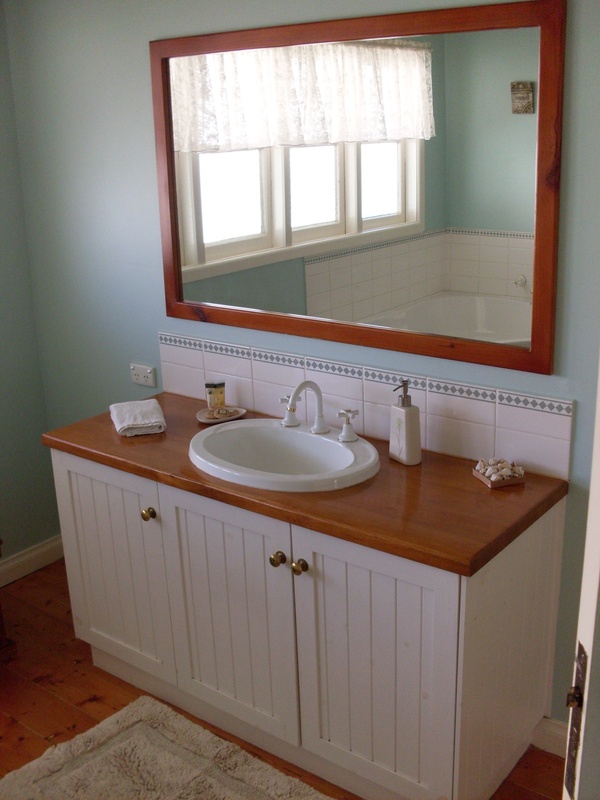 With many testimonials in our guest book, of which you can see photos of on our own website, Paringa Cottage, Echuca is a holiday house or holiday cottage in Echuca, VIC, you will want to return to again and again; like many of our guests do, year after year. 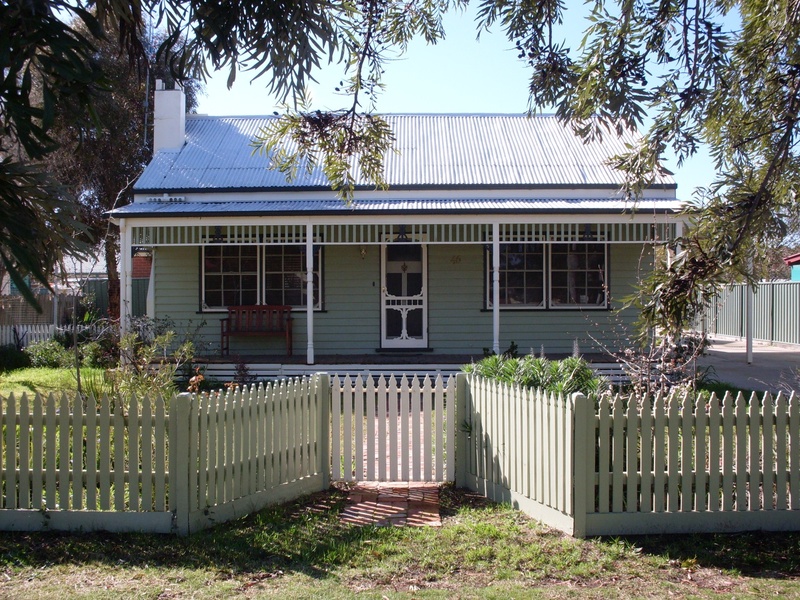 Located in the Echuca East part of Echuca but still close to the main CBD and shopping area, Paringa Cottage is central to most of Echuca. Less than a 2 minute drive will find you in the Echuca CBD, at the Echuca Workers & Services Club, the High Street shopping and tourism area or the Port Of Echuca Tourist precinct. A 2.5 minute drive will see you at the Echuca or Echuca East boat ramps or even at the Moama Bowling Club - the largest bowling club in Australia, just over the border in NSW. All sights around Echuca and Moama are "easily" accessed with short drives should you visit by your own car, van or suv. If you drive to the pet friendly accommodation, Paringa Cottage Echuca, and then wish to walk everywhere you can park your car, van or suv undercover and walk to the railway station, cross the railway bridge and you are at Big W and the start of the main Echuca CBD area. A slow stroller will take 20 mins. Remember Echuca is a flat town so walking anywhere is easy walking. 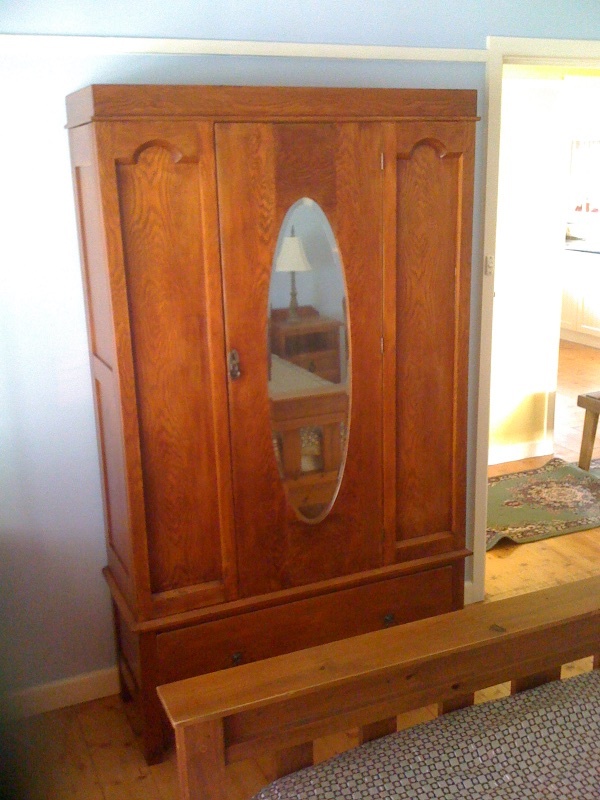 1) A beautifully furnished master bedroom with a comfortable queen sized bed and furniture from the era. All clean bed linen, a doona and extra blankets are supplied. 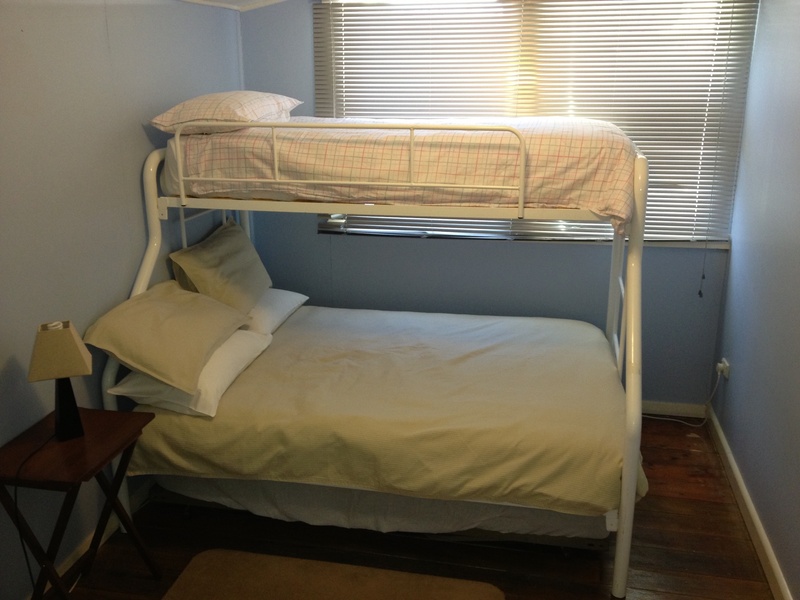 2) An ample second bedroom with a double bed and single bunk above. 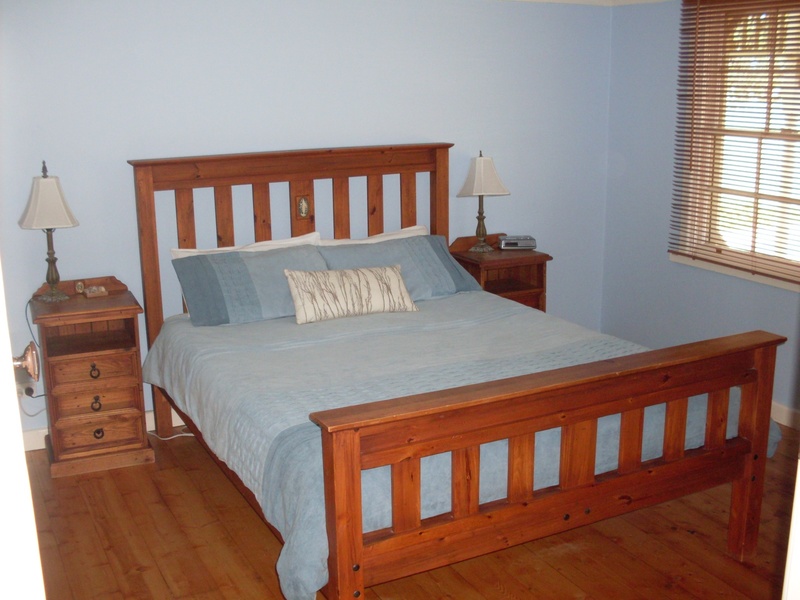 A standard sized single trundle bed can be setup in the rear dining area to cater for a 6th person. This room has it's own reverse cycle A/C and is close to the natural gas space heater. All clean bed linen, a doona and extra blankets are supplied. 3) A large light filled bathroom includes a glass enclosed standard sized shower, separate spa bath, a large vanity unit with extra large mirror and light above and toilet (next to the shower). Be sure to take advantage of the spa bath. Remember we also supply ALL bathroom linen - a bath mat, face washer, hand towel and 1 bath towel per person. 4) A medium sized open plan north and east facing kitchen with quality electric SMEG oven and gas cook top with rangehood above, a small microwave oven, medium sized 220ltr Westinghouse fridge/freezer all cooking utensils, plates, cups, glasses, baking dish, 2 piece toaster and electric jug. You will also find a couple of tea towels too. 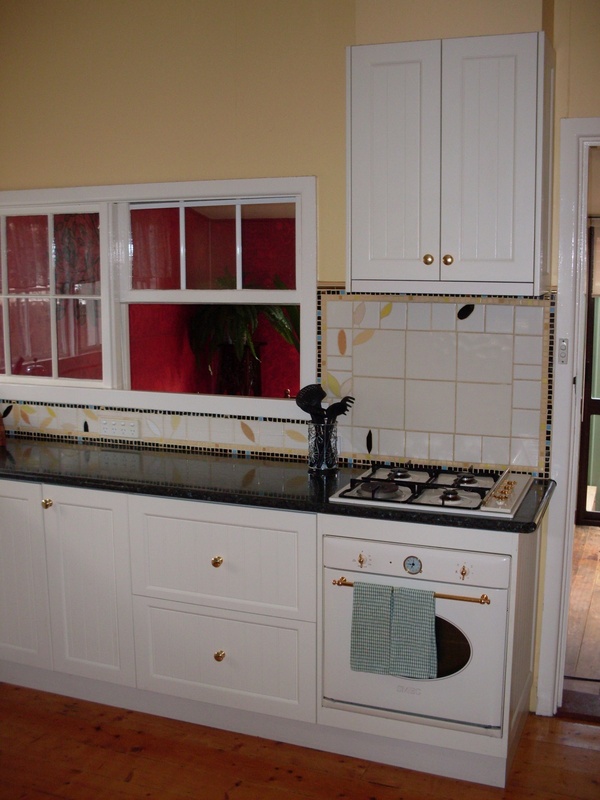 5) A rear, east facing dining area with a sturdy polished wood 6 seat dining table. 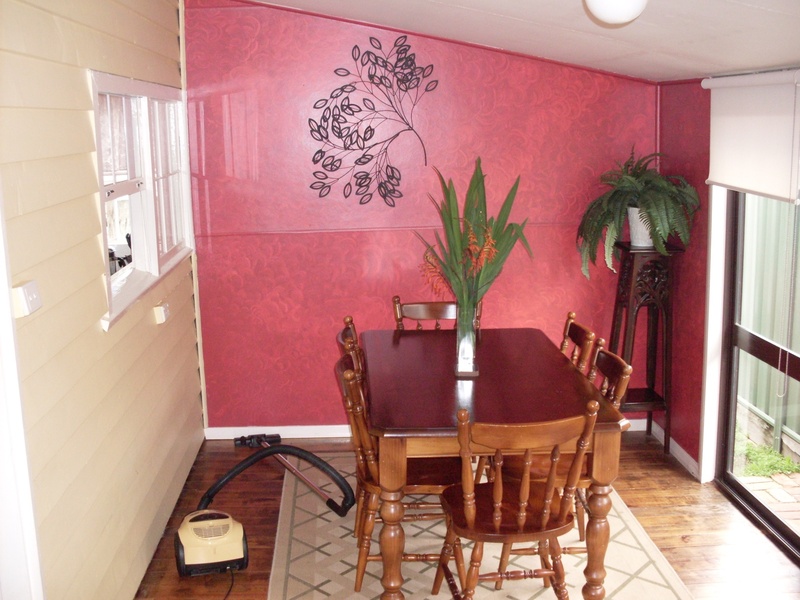 The dining room regularly receives comments about the wall art and elegant colour scheme. 6) Relax while watching the Cricket, Football or your favourite show on Digital TV or DVD in the spacious lounge room area on comfortable quality pleather couches [seats 5] in front of the warm natural gas log fire in winter or under the cool AC in summer make for a relaxing stay. Add to that a glass of wine, spirits or a cold beer and you won't want to go home. 7) Games to play such as scrabble or monopoly to really spend quality time away with the kids or each other or read a book from our small novel library and if you aren't quite finished it then take it with you and finish it at home. 8) A front porch recently renovated will let you enjoy the balmy evenings in spring and summer as you watch the world go by. The English cottage garden gives you a relaxing sight and feeling. 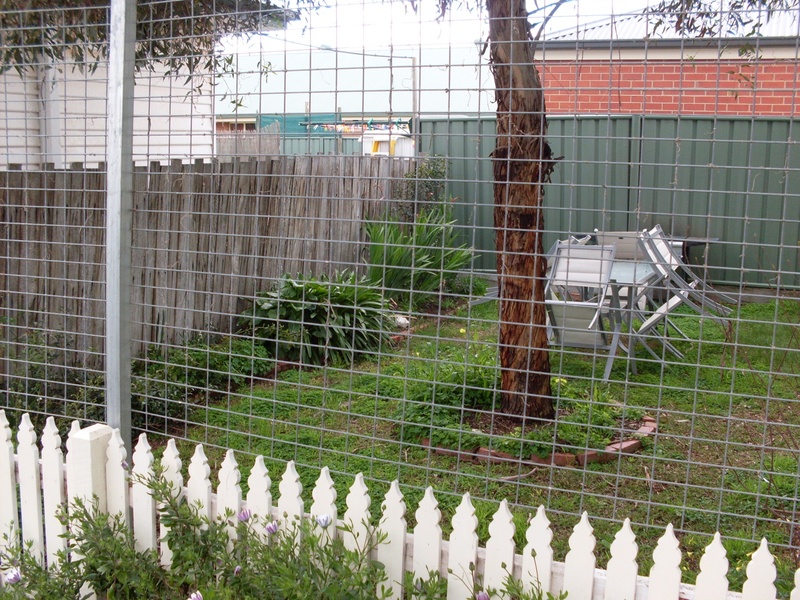 9) A rear lockable yard area is great for containing your dog and enjoying it with your friends and family. It includes a 4-burner BBQ and six seat outdoor setting as well as a fold away clothes line. 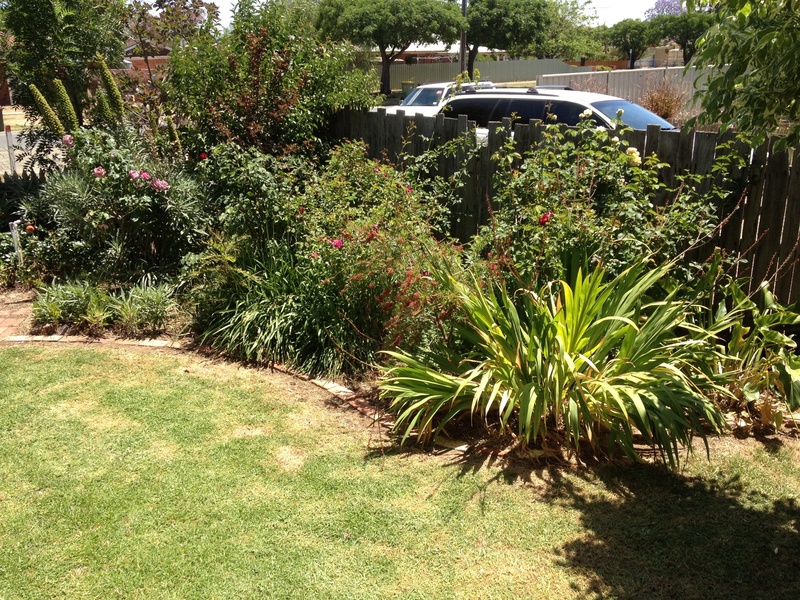 In spring and summer it's great to have brekkie in the morning warmth and a BBQ at night in this semi-secluded yard under the shade of the eucalyptus gum tree that's been specially pruned to service the yard. 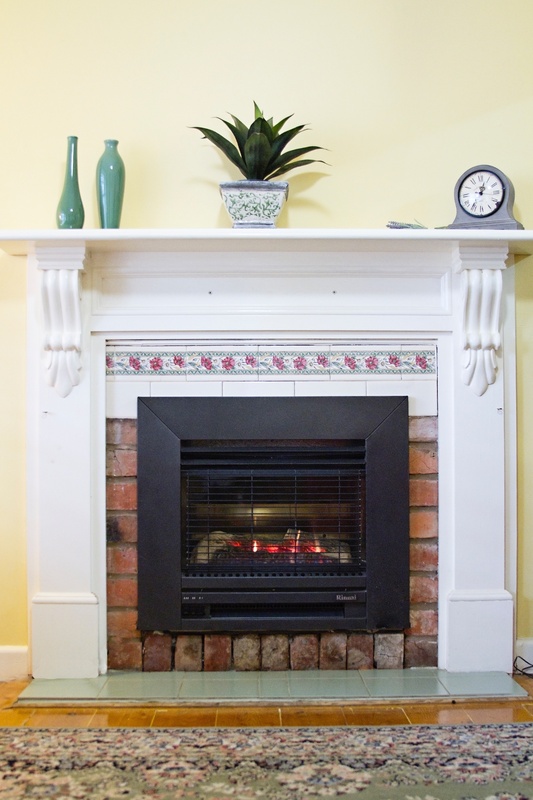 Paringa Cottage, Echuca goes a long way to catering for all your needs. 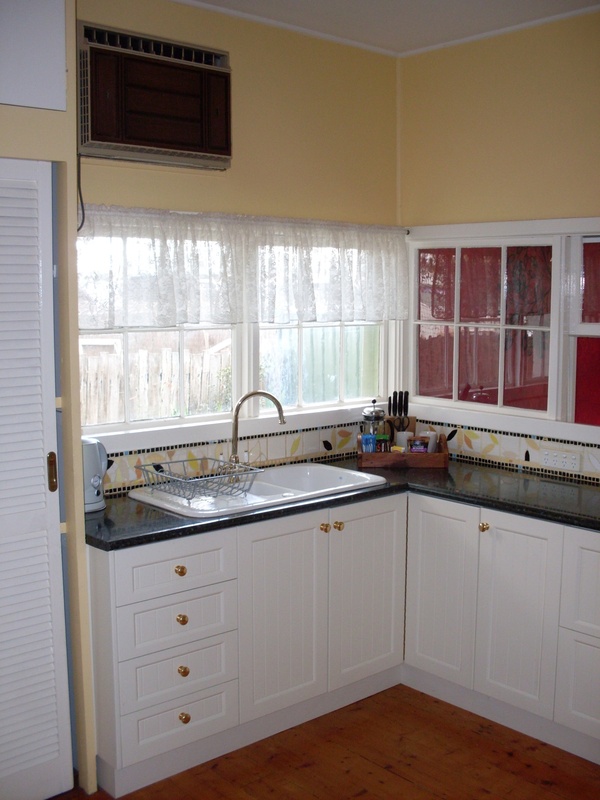 Fully Self contained with all modern conveniences but the feeling of yesteryear. 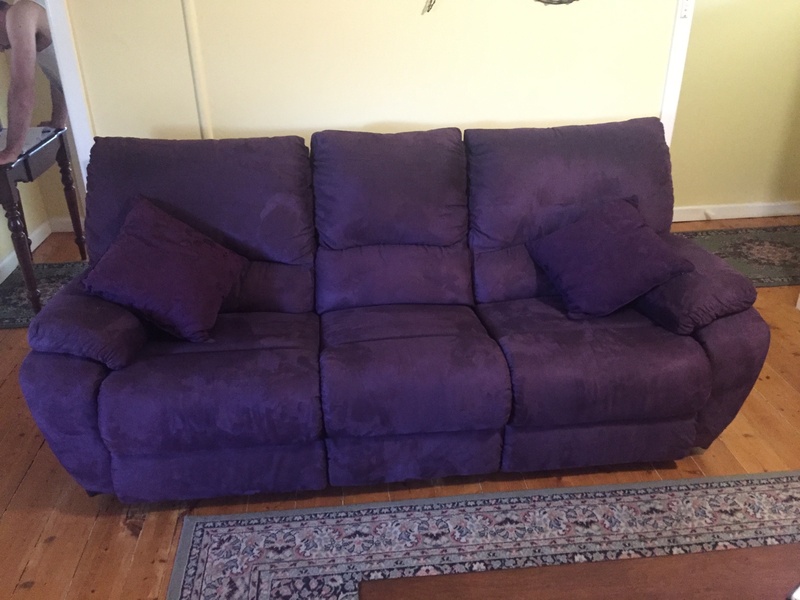 To get ALL of the information on relaxing Paringa Cottage, Echuca use the search words "Paringa Cottage Echuca" online. When you visit our home page you will also be able to see our up-to-date booking availability calendar. 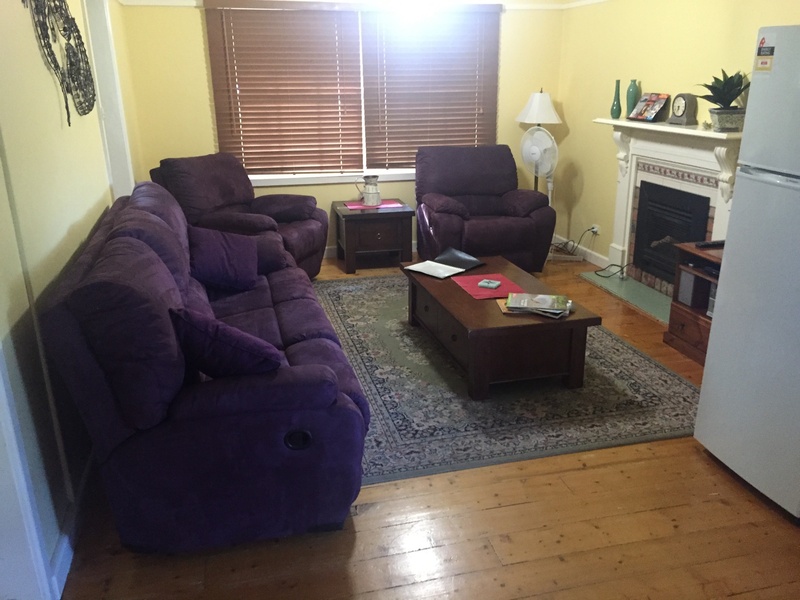 Thank you for inquiring about relaxing Paringa Cottage, Echuca, pet friendly accommodation Echuca, VIC, on the shores of the mighty Murray River. 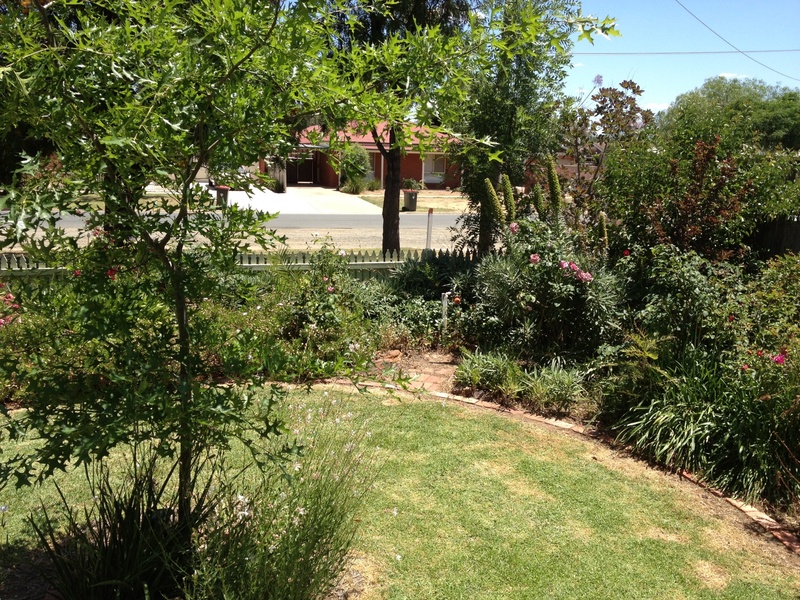 We're quite sure you won't be disappointed when you stay at our holiday accommodation in Echuca as Paringa Cottage is a beautiful self contained holiday house or holiday cottage in Echuca.